FOR THOSE WHO LOVE TO CUSTOMIZE, CERAMIC IS YOUR BEST CHOICE. 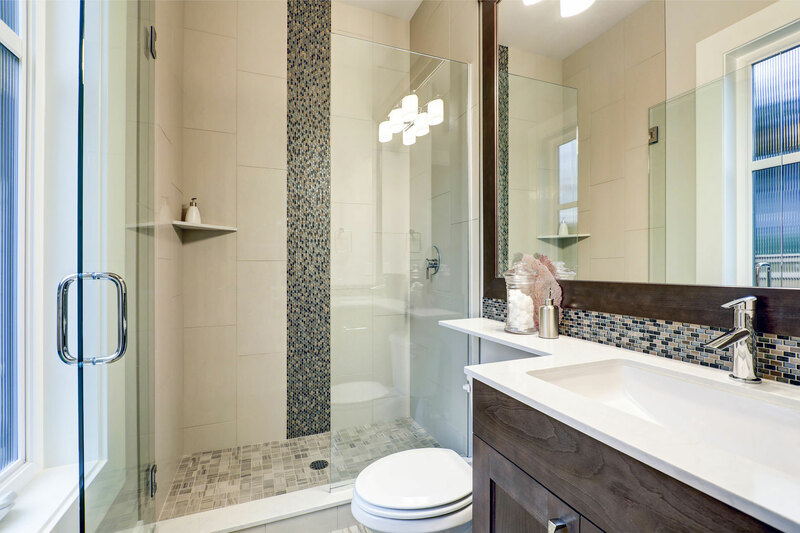 The beauty of ceramic tile is the flexibility you have with the design options, especially through the use of accent pieces such as trim work and decorative tiles. First, identify the room and its application. A layout pattern will be designed, the trim and decorative patterns will be determined, and the grout color and type of tile will be chosen. 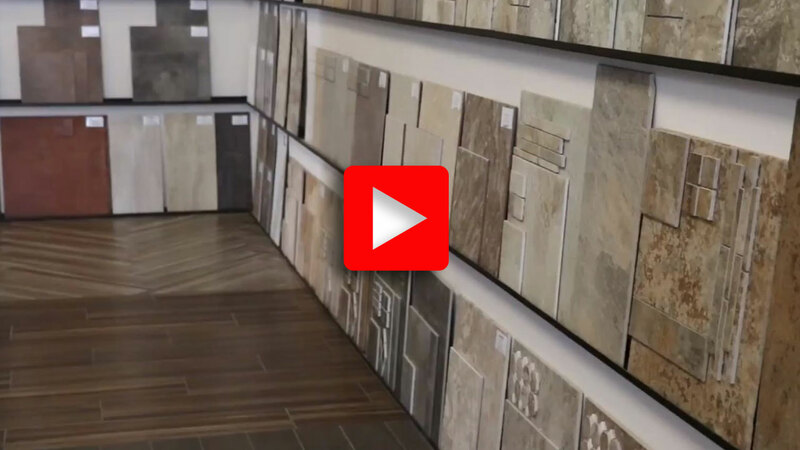 Many of today’s popular styles of ceramic tile are designed to look and feel like natural stone, emulating their rugged surface and color variations. 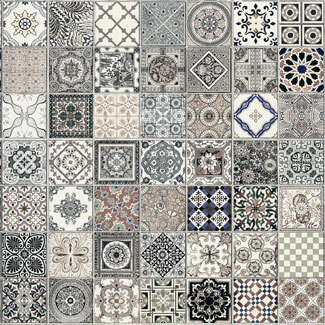 It is important that you understand these variations when designing with ceramic tile. These tiles are intended to show color and texture variations. Since the composition of the tile’s glaze also varies, different tile styles will also exhibit different gloss levels. You should also be aware that solid colored tiles provide a consistent look, however, shade variation is inherent in all fired ceramic products and certain tiles will show greater variation within their dye lots. Shade variation is usually listed on the back of the sample. Shade variation can have a low, moderate, high, or random rating. Color variations will also be present between the manufacturers’ samples. 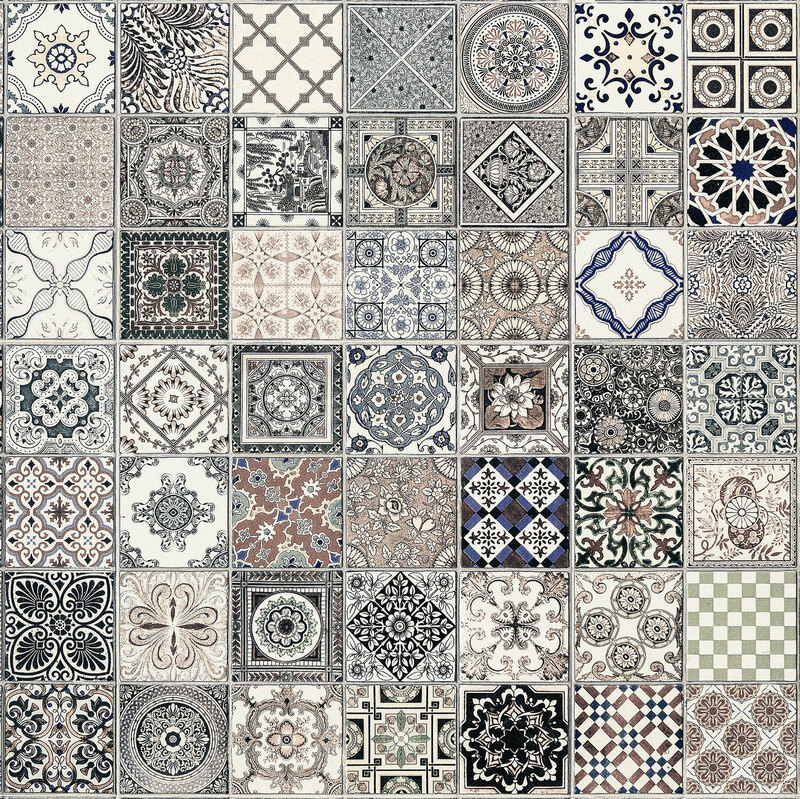 Color consistency is something you should understand and carefully consider when selecting ceramic tile. 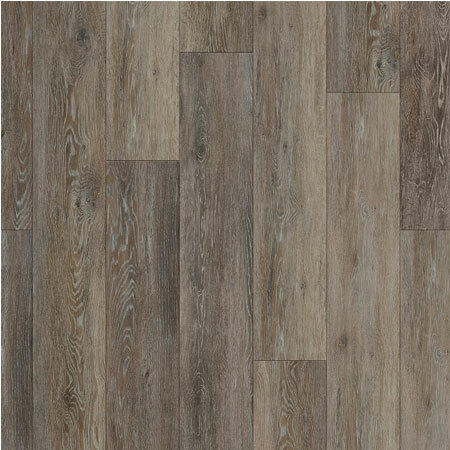 SMART SHOPPERS SHOULD ALSO KNOW AOUT MOISTURE ABSORPTION AND TILE DENSITY. 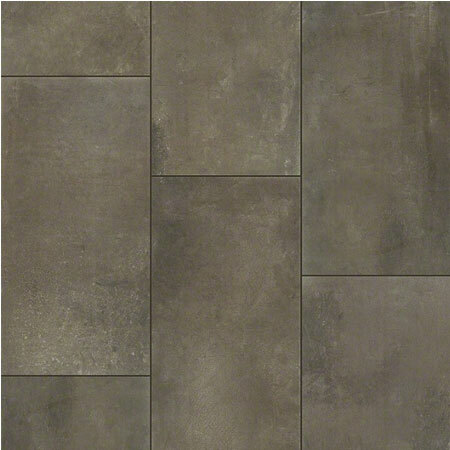 As the composition of glaze varies, different styles of tile will exhibit different gloss levels and surface textures. Two things should be considered: moisture absorption and tile density. 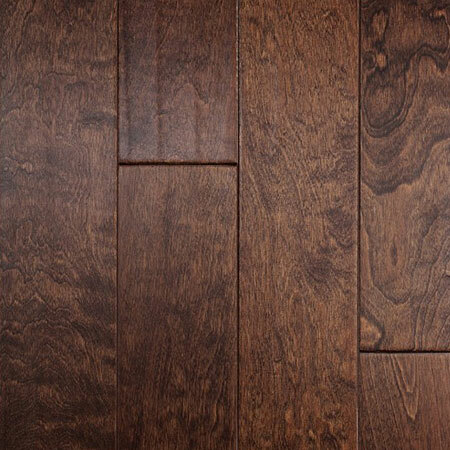 Moisture absorption means that as the density of the tile increases, the amount of moisture that a tile can absorb becomes less. 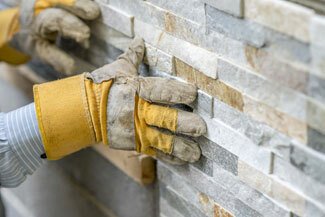 Tile density means that as the weight or the density of the tile increases, it becomes a stronger tile. Tile density and moisture absorption have an indirect relationship to each other. Tile density and moisture absorption are important to understand when selecting tile for different applications. 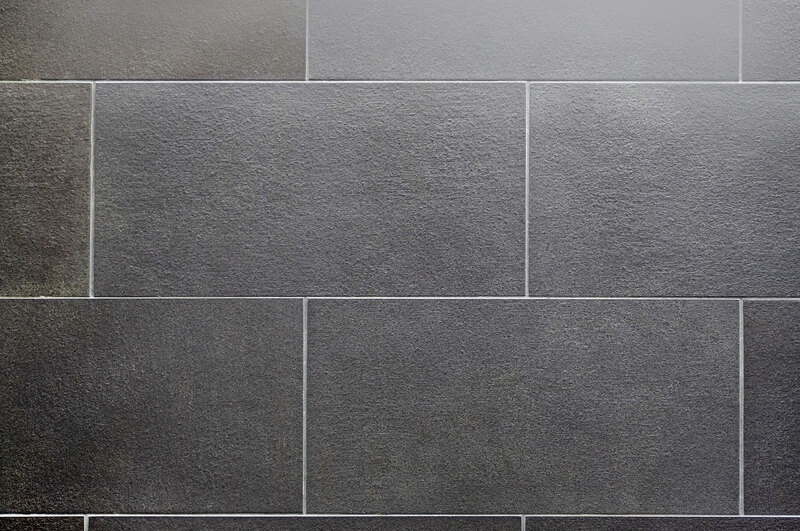 Grout is typically mixed on site, but slight color variations can occur within different areas of the same installation with the same grout color. This can be attributed to variations in temperature and humidity at the time of grouting. 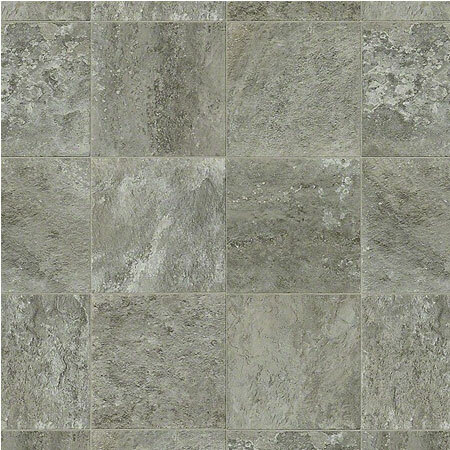 Exact layouts, type of grout, and grout joint widths are determined by the tile setter at the time of installation and are governed by the actual size and shape of the tile and the area that will be covered. 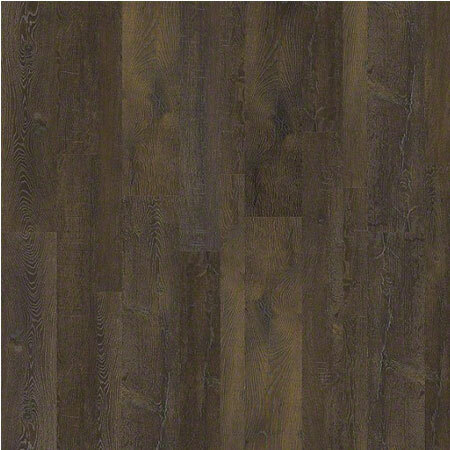 The “cost-per-square-foot” of your ceramic floor is just one component of the entire project cost. 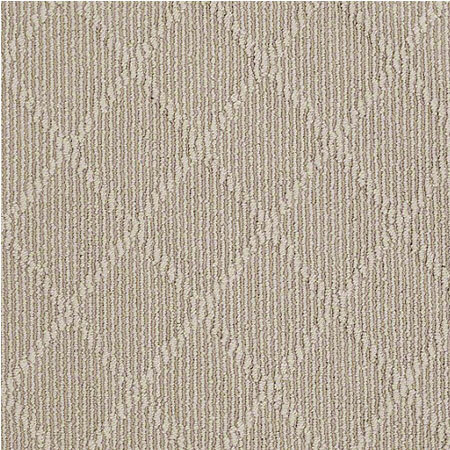 To ensure that there are no surprises, be sure to ask us to calculate the entire cost of your floor covering project so you can determine if it will fit within your budget. Other expenses that may incur are furniture removal, disposal of old floor covering, subfloor preparation, product delivery, and installation.